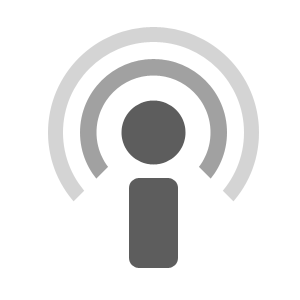 NIMBioS podcasts are brief audio sessions of participants describing their experiences at NIMBioS events. Here's what participants said about their experience at the NIMBioS Curriculum Development Tutorial. Here's what participants said about their experience at the NIMBioS Investigative Workshop on Optimal Control and Optimization for Individual-based and Agent-based Models. Here's what participants said about their experience at the NIMBioS Investigative Workshop on Modeling Toxoplasma gondii.